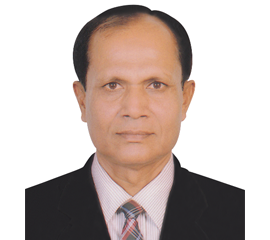 IABL established in 1977, Founder- Late Mr. Hyder A. Khan, The visionary man & the legend in Bangladesh Pharma Industry. 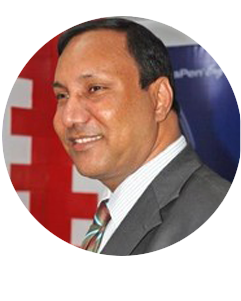 Managing Director International Agencies (Bd.) 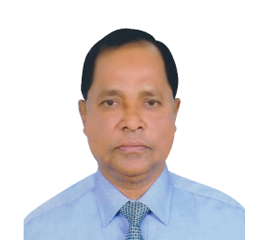 Ltd. (IABL) & Centeon Pharma Ltd.
Mr. Hyder A. Khan, The visionary man, the legend in Bangladesh Pharma Industry, Renowned Personality of the country who founded International Agencies (Bangladesh) in the year 1977. International Agencies (Bd.) 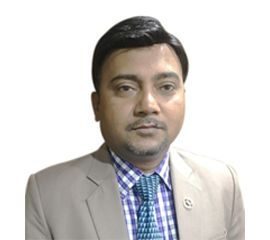 Ltd. (IABL) has a long & Strong heritage of 41 years in Bangladesh. 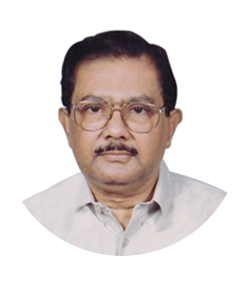 Mr. Hyder A. Khan established the Sclavo medical center-the first vaccination center in Bangladesh. 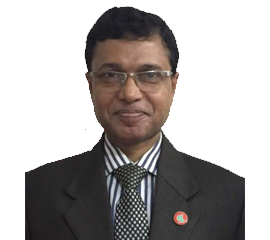 Now IABL is the pioneer in Bangladesh healthcare sector with complete healthcare services – Pharmaceuticals manufacturing, marketing of different pharmaceuticals products like insulin, blood derivatives (Immunoglobulin & Human Albumin), oncology products & nutritional supplement. 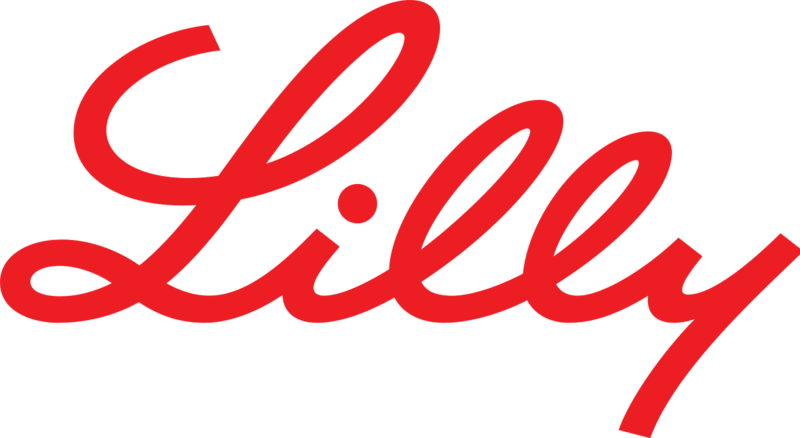 IABL is the Marketing & Distribution Partner of so many multinationals in Bangladesh like Eli Lilly & Company, USA, CSL Behring, Germany, Danone Foods, France & Becton Dickinson, USA. In 2016 IABL has expanded its business establishing its own pharmaceuticals industry which is a cGMP standard Pharma industry as per the guidelines of WHO & USFDA. Our firm commitment to quality has encouraged us to establish manufacturing facilities conforming to Good Manufacturing Practices (GMP) with the active support and technical guidance of the globally reputed pharmaceuticals company. 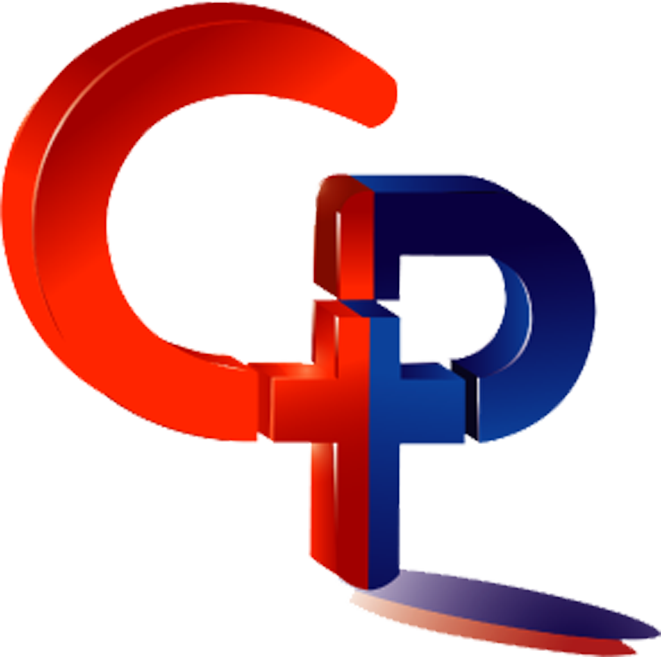 Our prime objective is to maintain highest standard of product quality through proper distribution channels towards the chemists & patients. Mr. M.S. 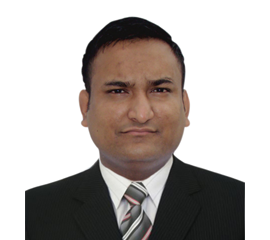 Kumar completed his Graduation & Post Graduation from University of Dhaka in INTERNATIONAL RELATIONS. We make & market medicines that help people live longer, healthier, more active lives. We will make a significant contribution to humanity by improving national as well as global health in the 21st century. 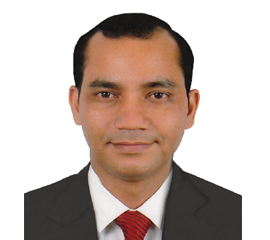 IABL Group is committed to the highest standards of corporate conduct and responsibility.